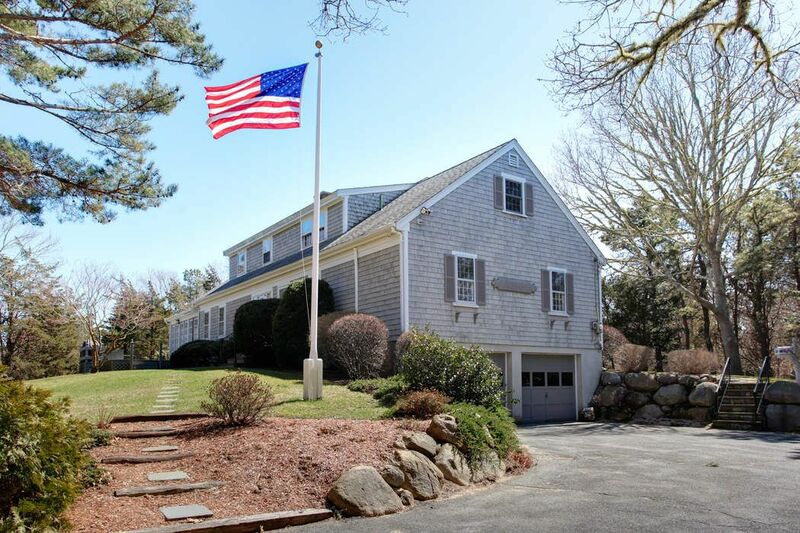 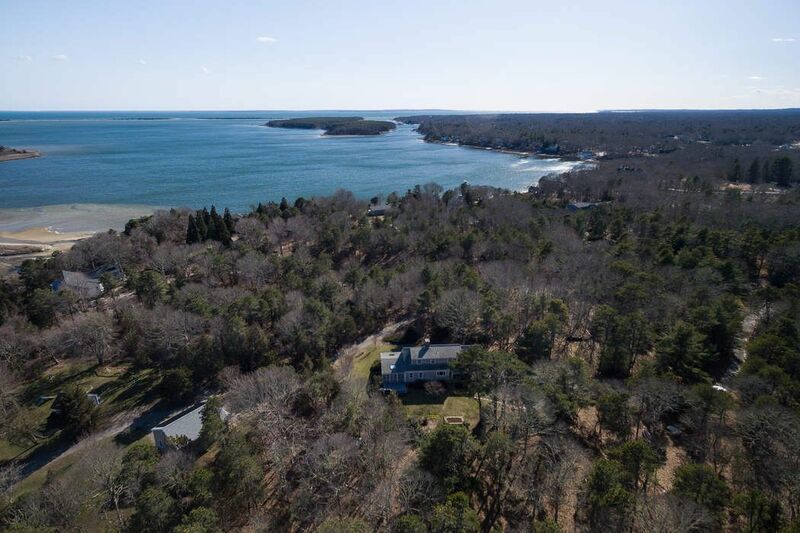 80 Whistler's Way, Falmouth Falmouth, MA 02536 | Sotheby's International Realty, Inc.
$785,000 3 Bedrooms2 Full / 1 Partial Baths2,506 sq. 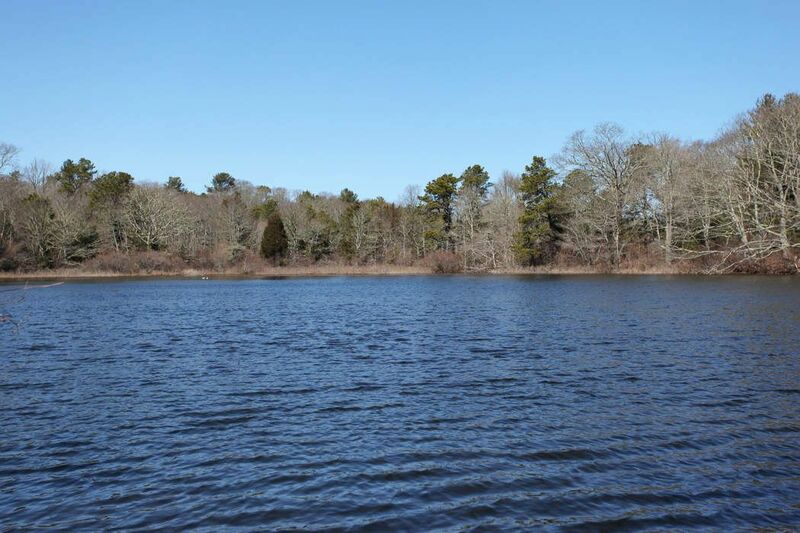 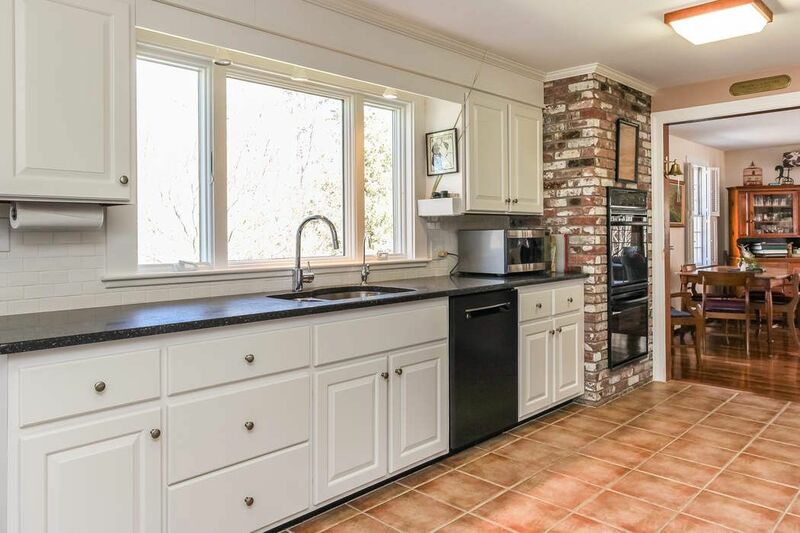 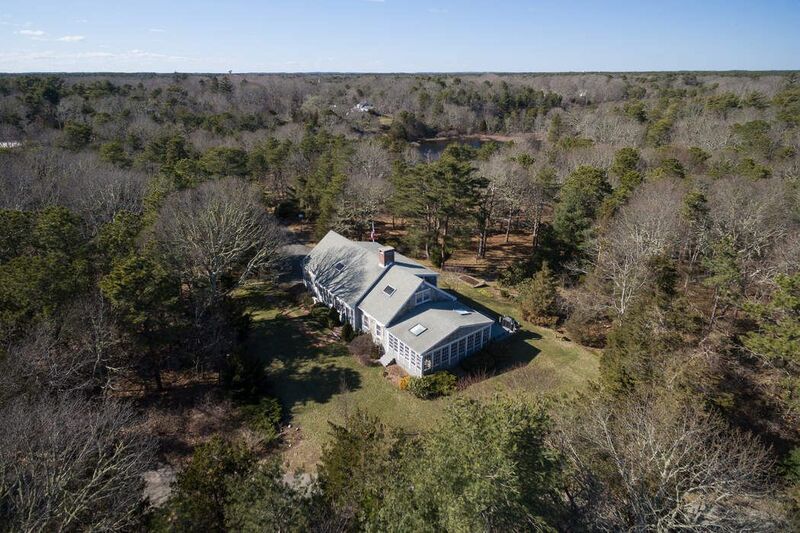 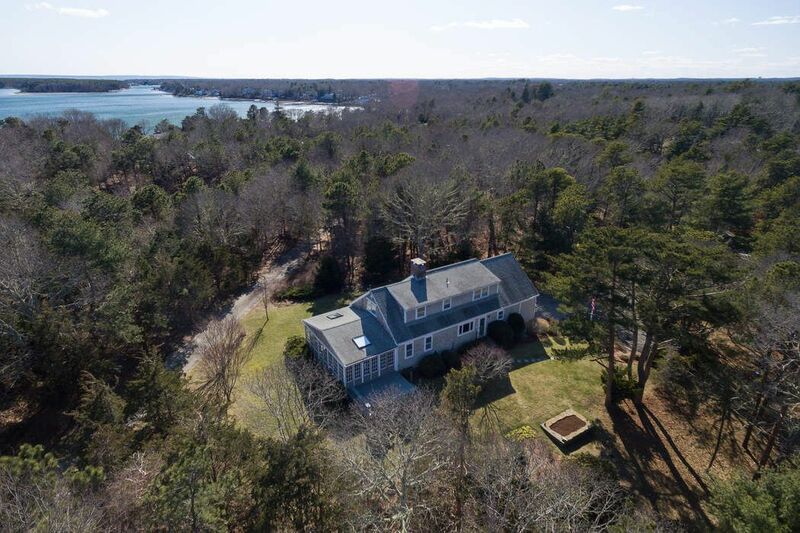 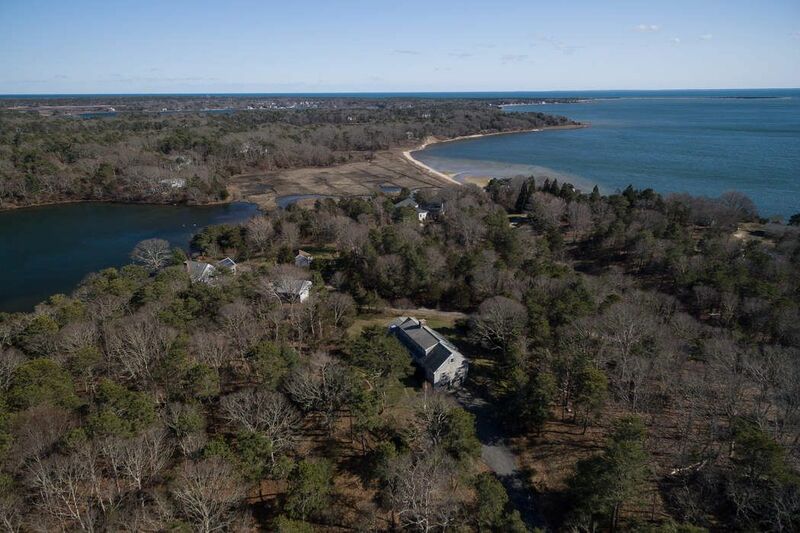 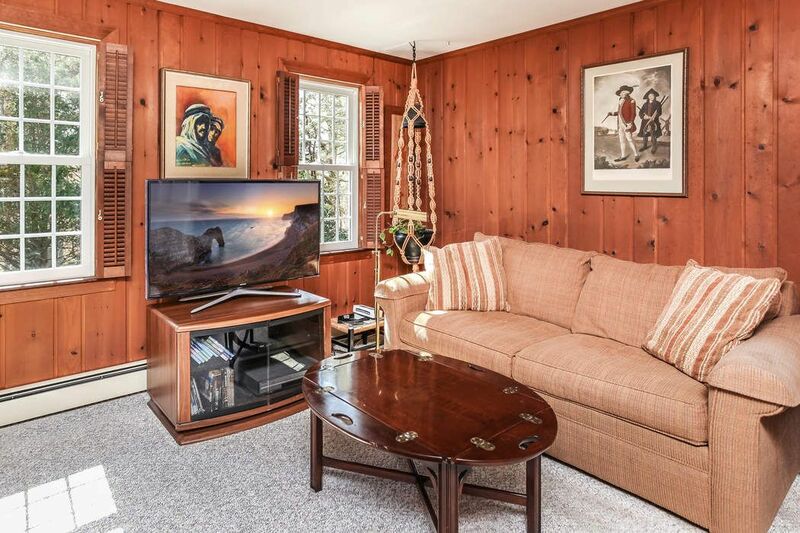 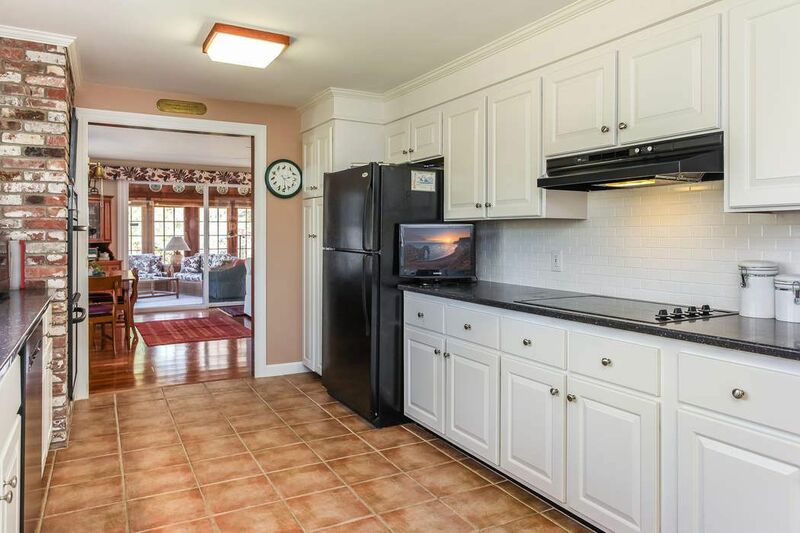 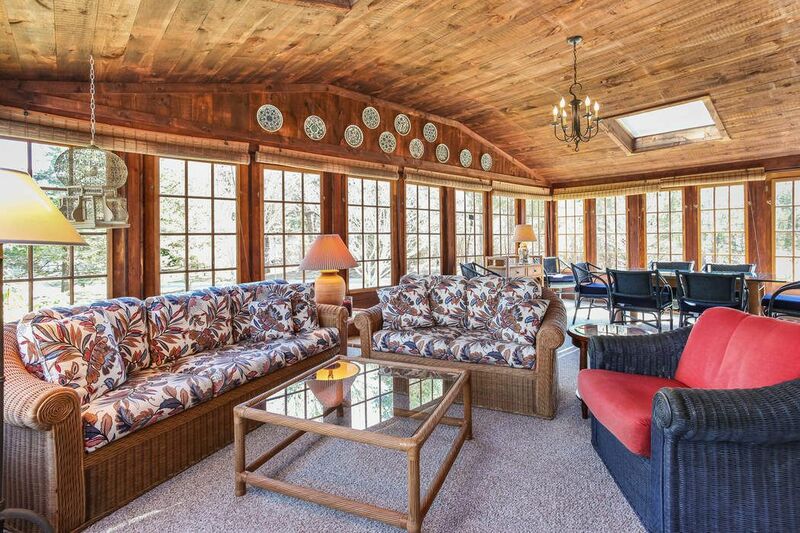 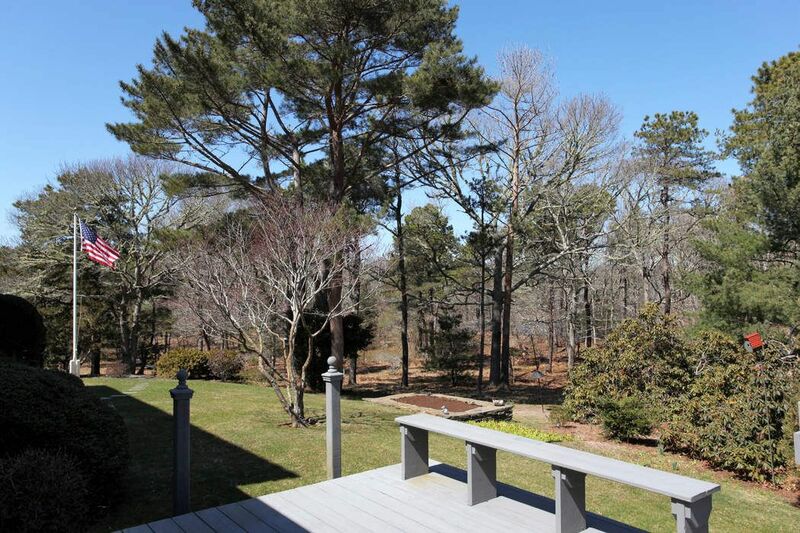 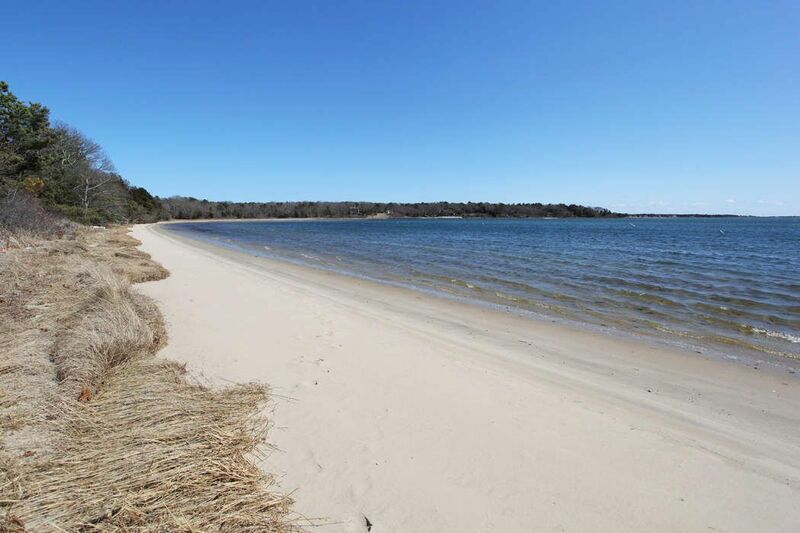 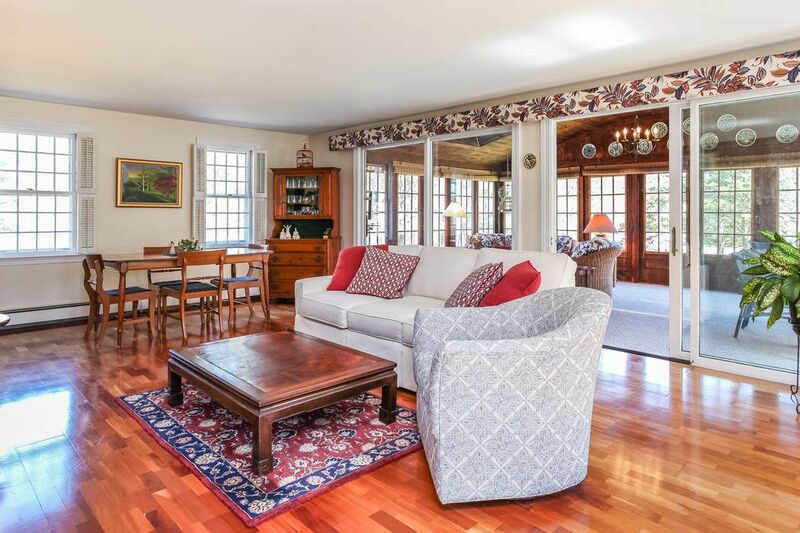 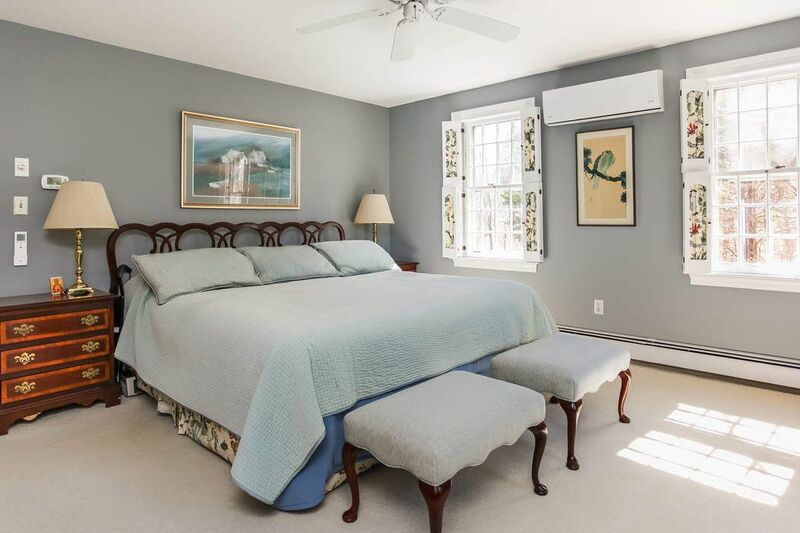 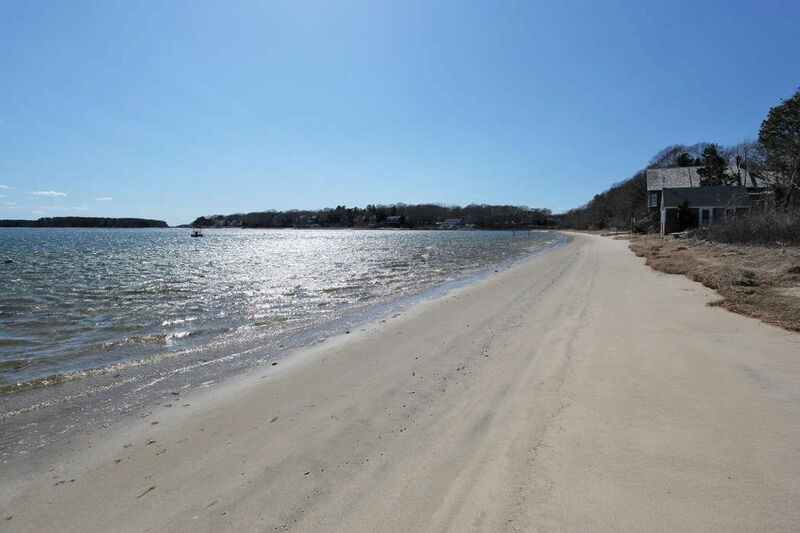 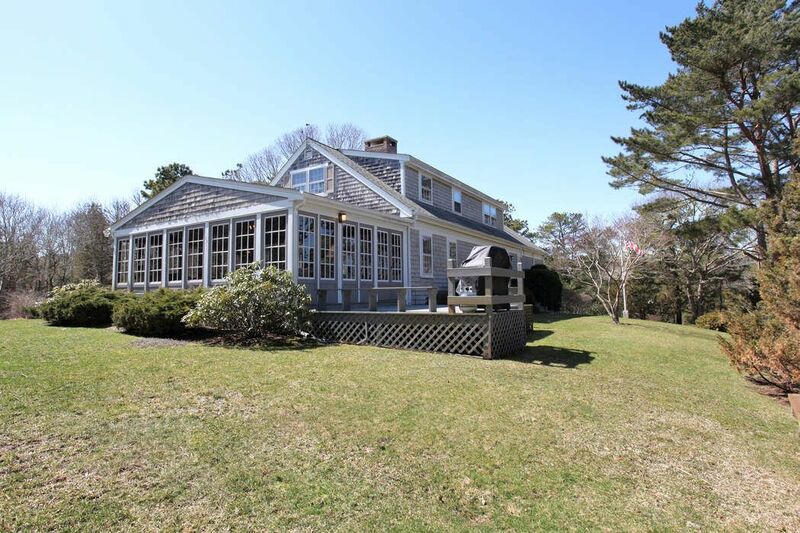 ft.
A nature lover's paradise of privacy, acreage and deeded beach rights on Waquoit Bay. 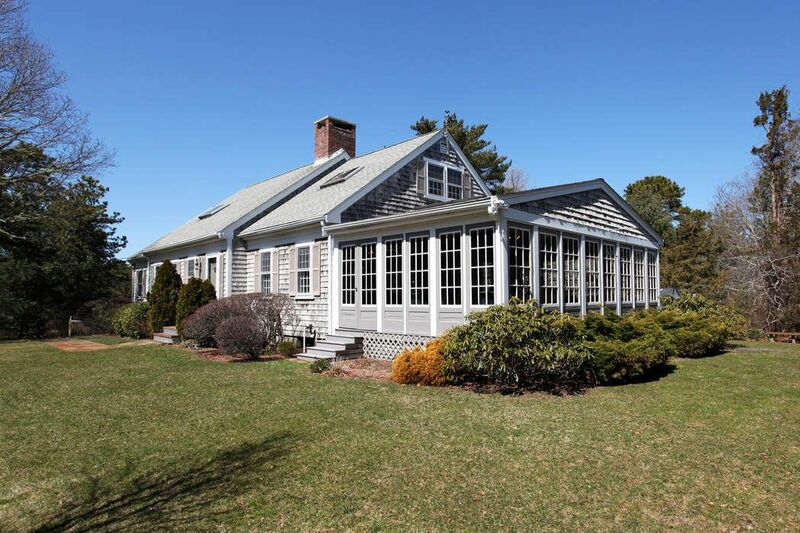 This classic and classy Cape has one of the largest and nicest porches we've ever seen with screens for summer and windows for cooler weather. 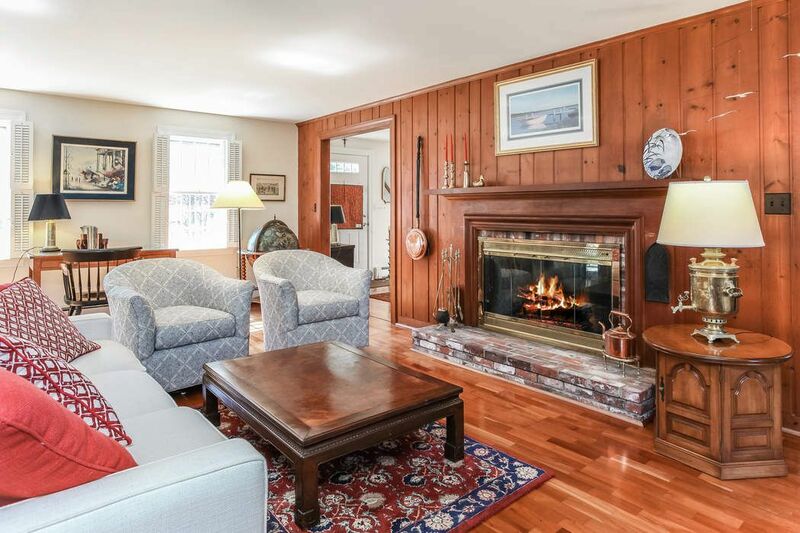 A charming fireplace warms the front-to-back living and dining room. 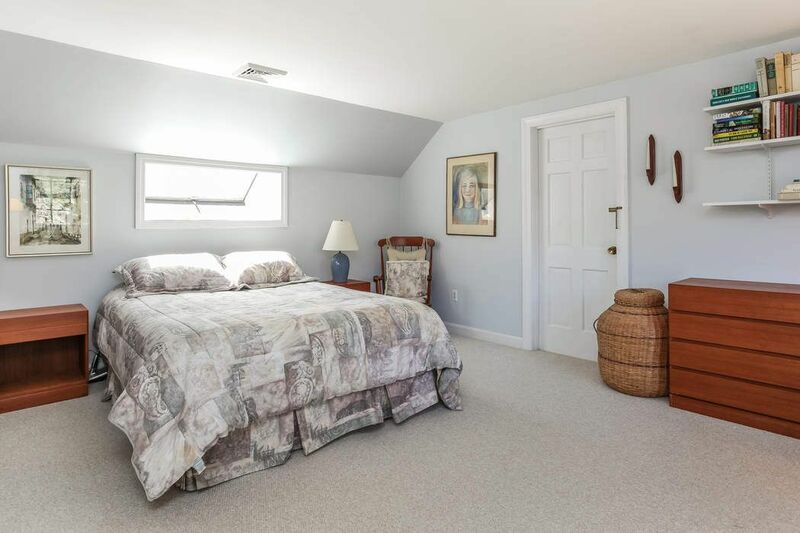 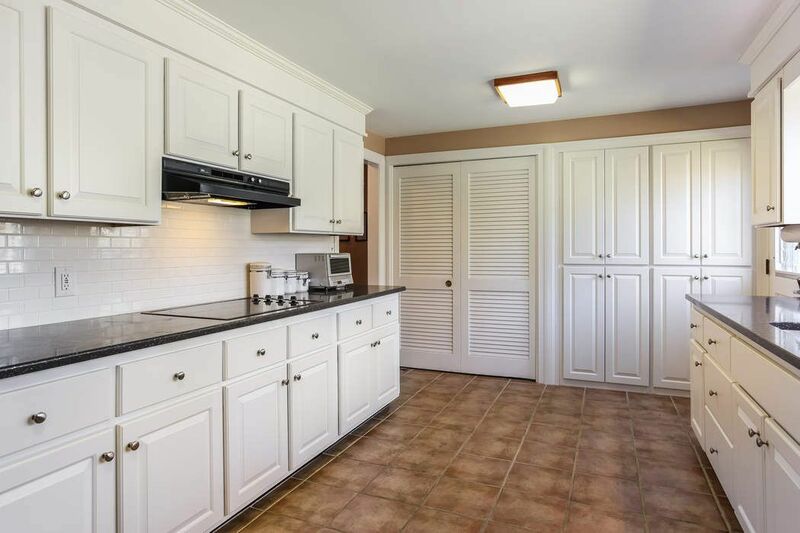 With a first floor master suite and cozy den, this is a home that will wrap itself around you. 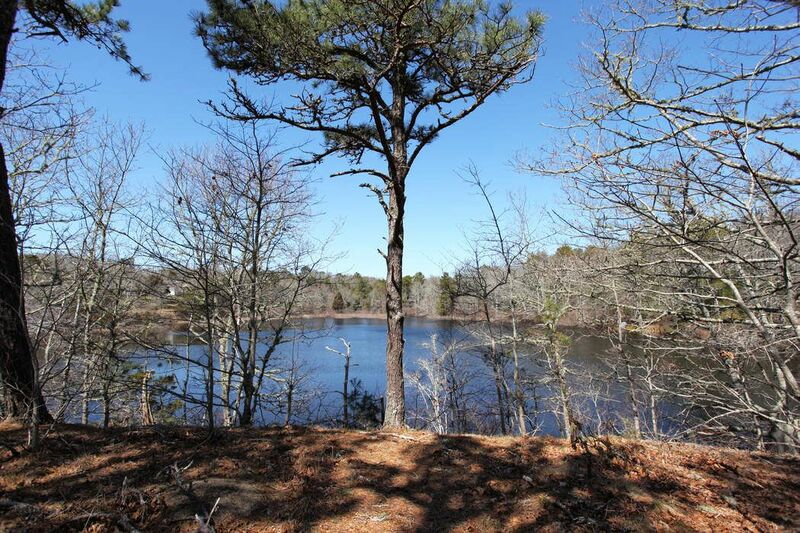 As you look toward views of Bog Pond, the bird population will mesmerize and entertain you for hours. 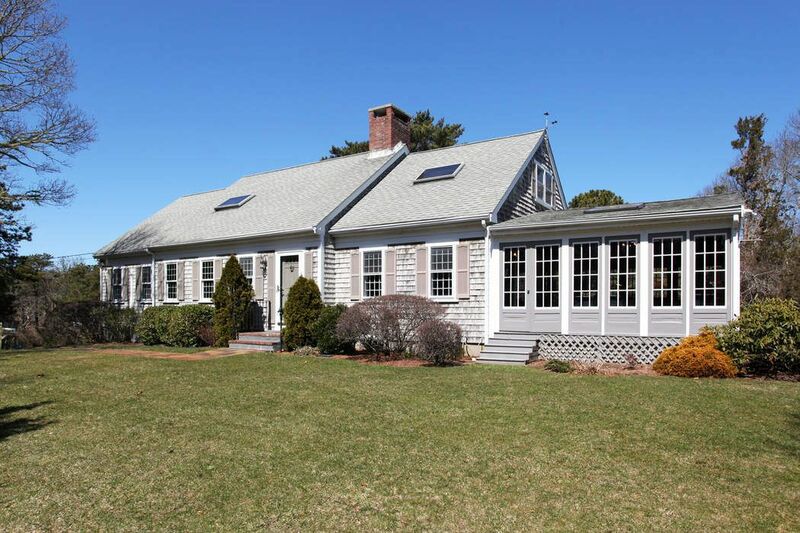 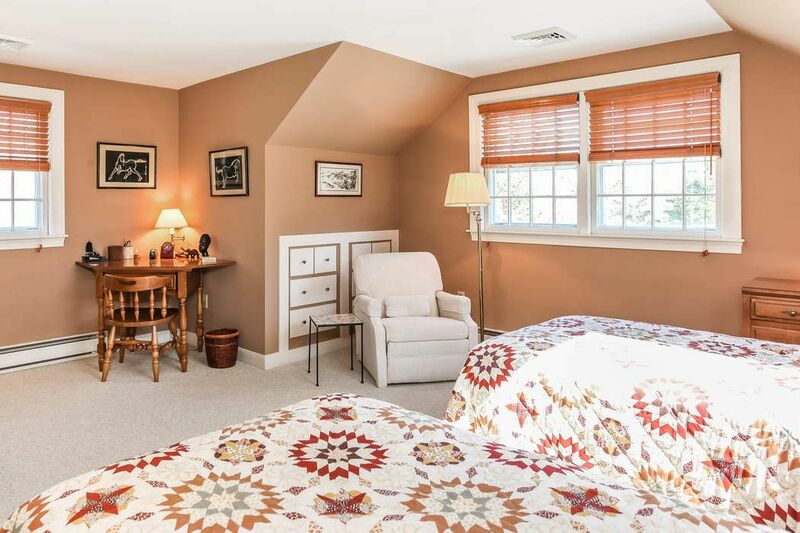 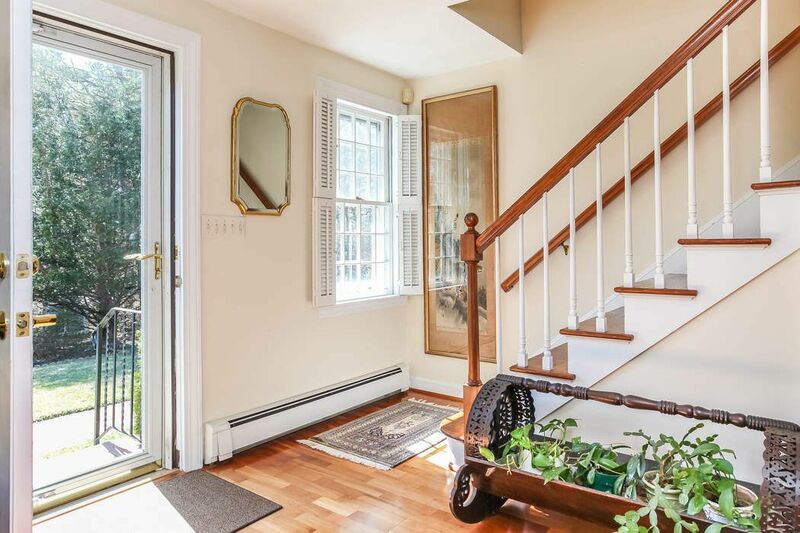 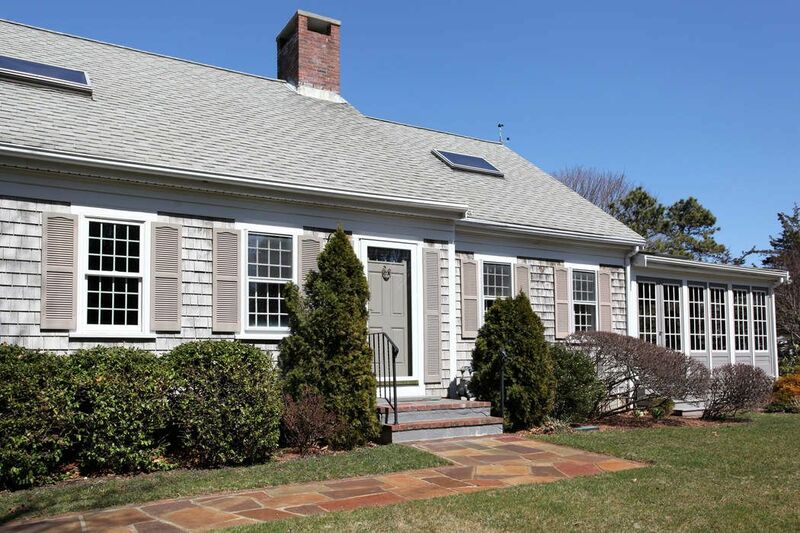 Tucked away in Waquoit, yet so convenient to Falmouth and all that Falmouth and Mashpee has to offer. 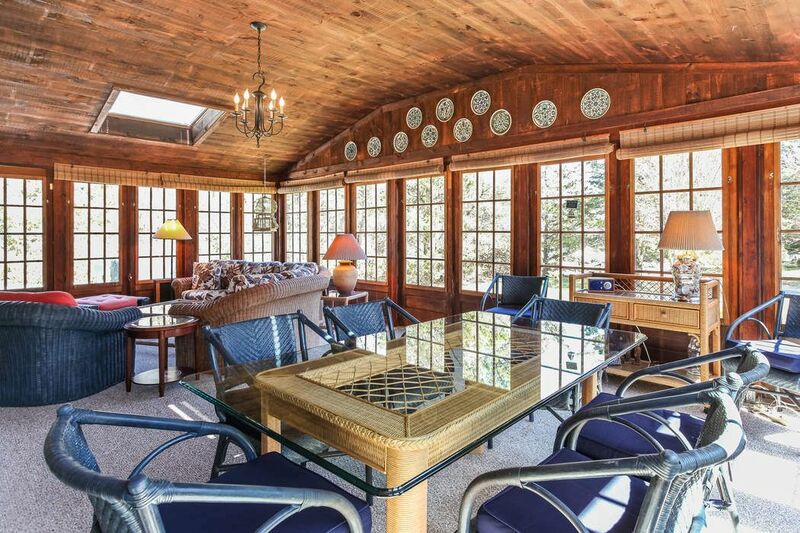 This is a rare offering of quality, location, and beauty. 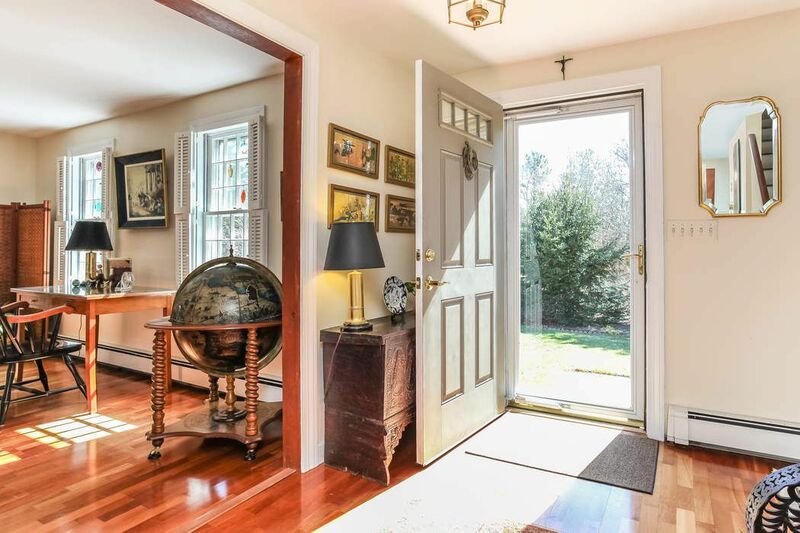 A lovely home in a prized location. 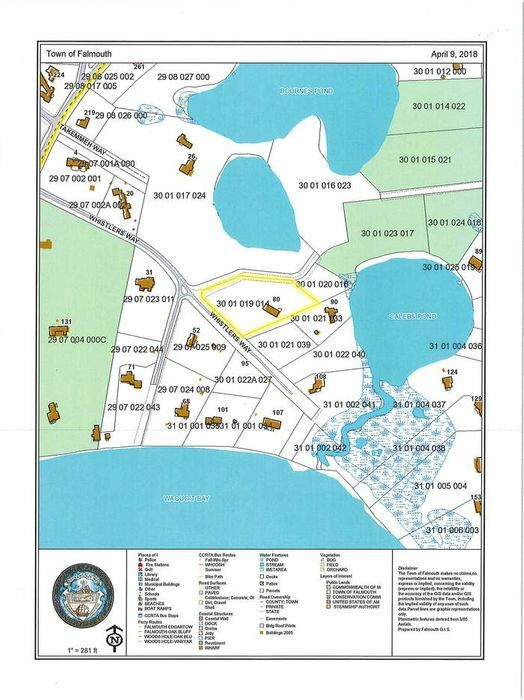 Additional .64 parcel included in sale.